You need drugs or medicines for your health problems? 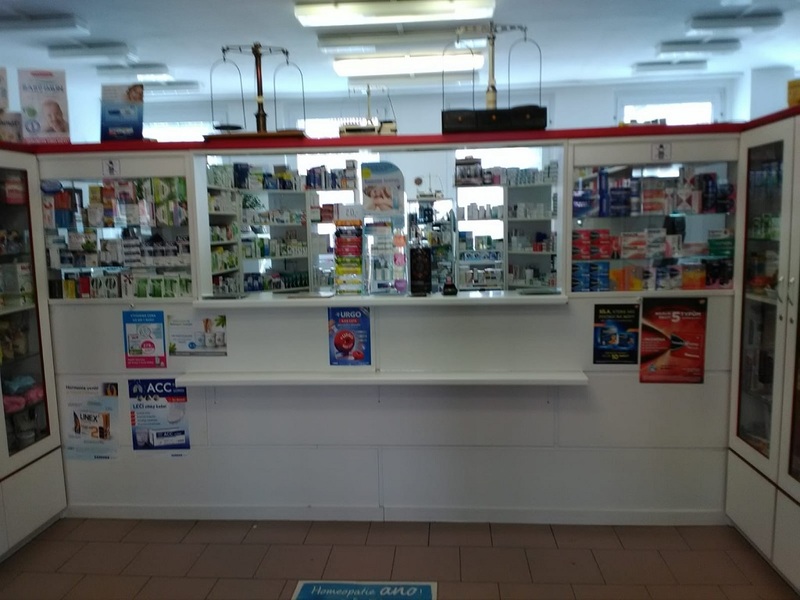 Pharmacies offer medicines for allergies, flu, colds, or pain problems with bones and joints. 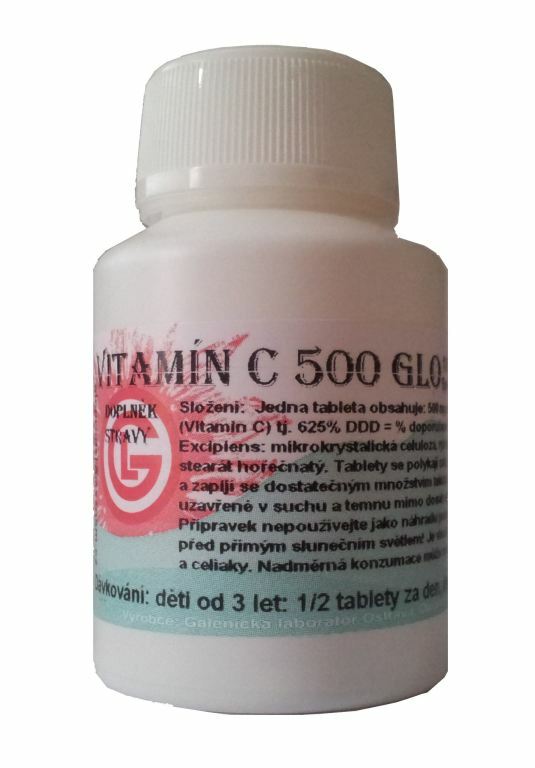 In their assortment you will find also dietary supplements, health aids, cosmetics, hygiene and more. Lekarna u sv. Ludmily ELENOR s.r.o.